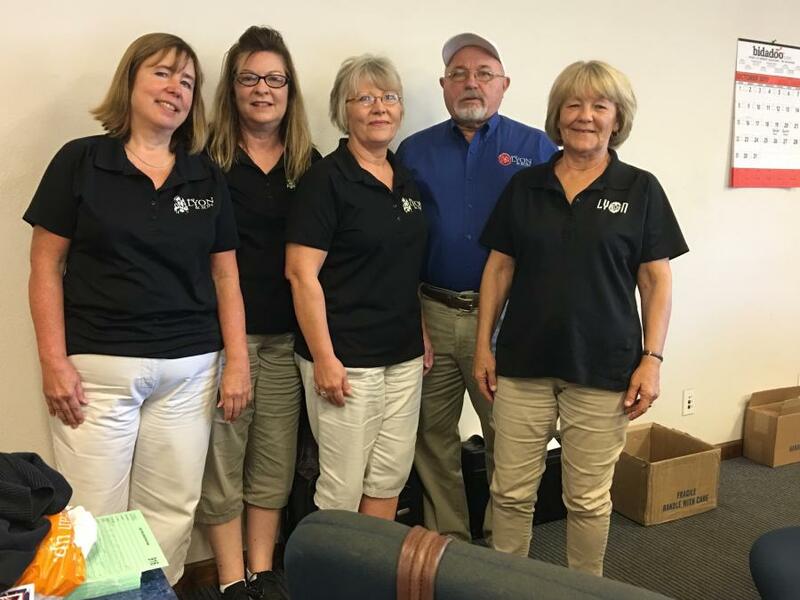 (L-R) are Sue Smith, Patty Butera, Joyce Carter, Jack Lyon and Mary Pike. 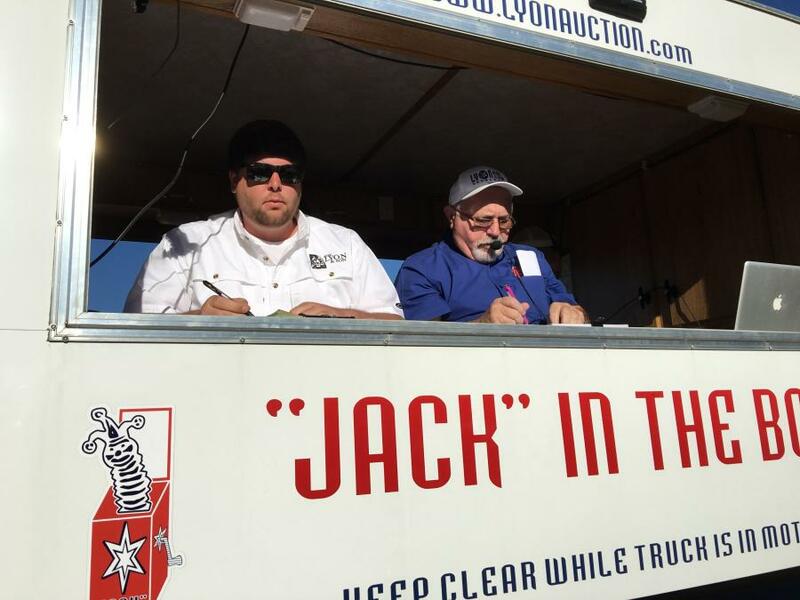 On Oct. 28 and 29, Alex Lyon & Son held a two-day retirement auction in Spartanburg, S.C. 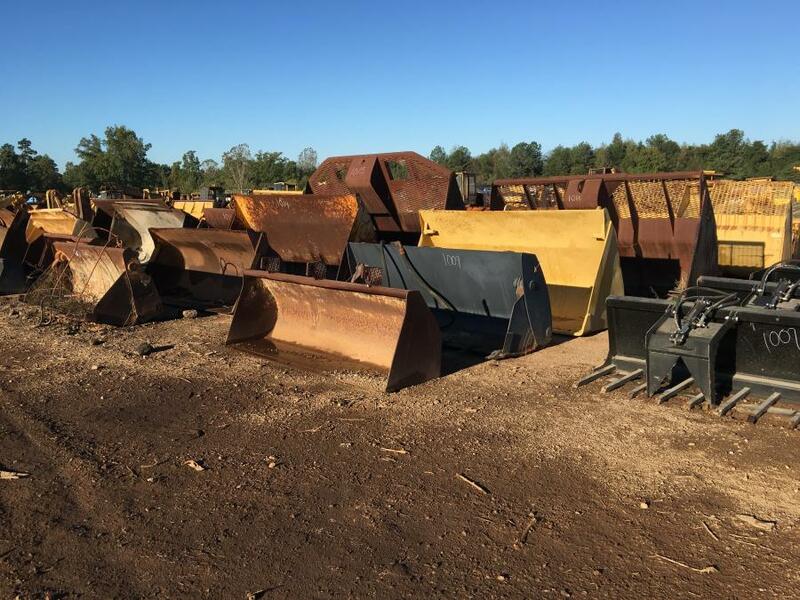 The complete liquidation featured a variety of manufacturers — Cat, John Deere, Komatsu, Case, Volvo, Grove and Terex. 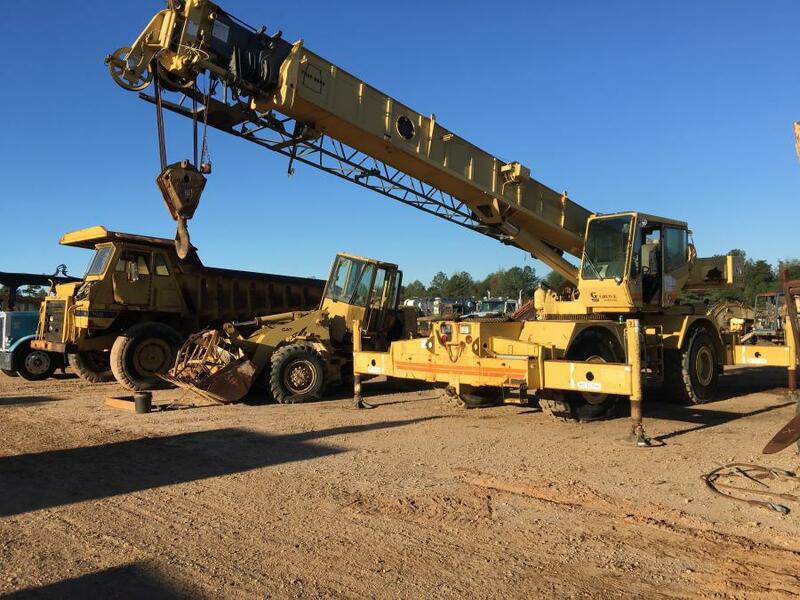 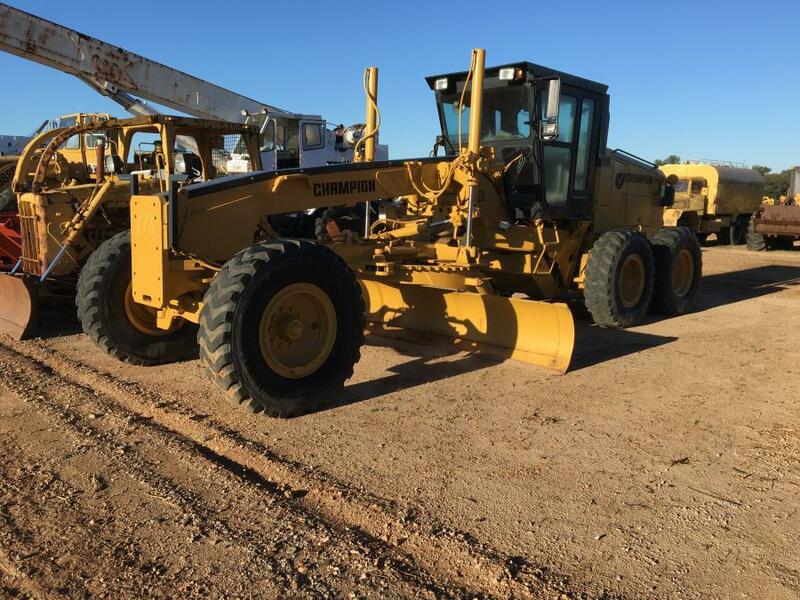 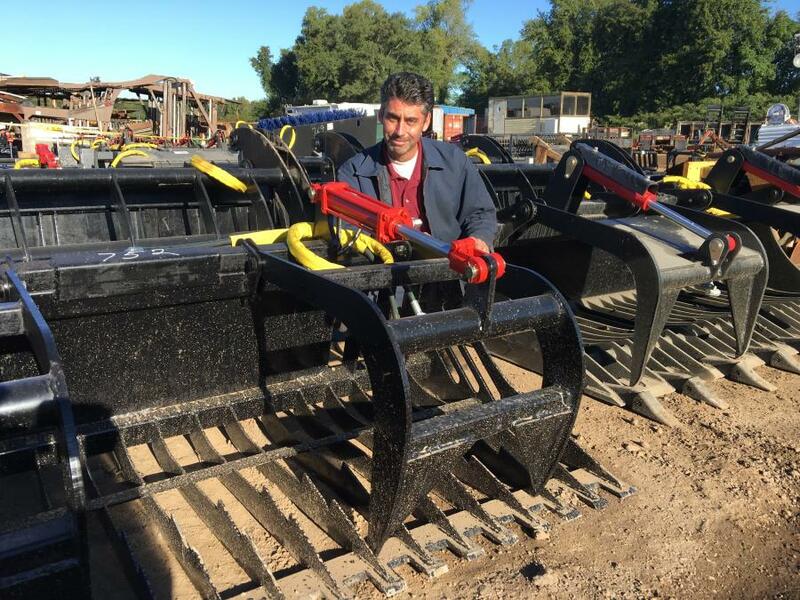 Equipment on the block included hydraulic excavators, motorgraders, motor scrapers, crawler tractors, crawler loaders, rubber-tired loaders, marine aggregate and forestry equipment, dump trucks, truck tractors, pickups and equipment and dump trailers. 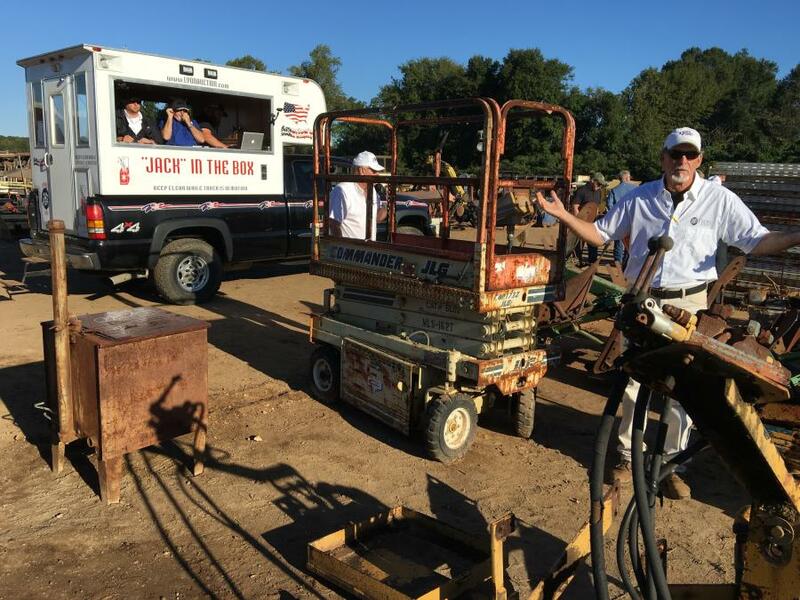 The sale also featured a number of collectible antique tractors and implements.